Speciality livestock supplements for a variety of livestock. Kay Dee understands the need for certain cattle specialty products. Our Super Ranger Big Sky Kaydets are high phosphorus and low calcium to supplement rations which are abundant in calcium & low in phosphorus and are ideal for moderate-high stress periods. Several of our Super Ranger Kaydets are offered in low selenium versions, for areas where selenium levels in forages are a concern. 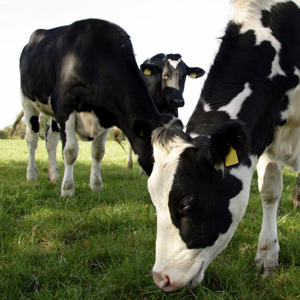 Kay Dee offers dairymen our Royal Dairyman 17 mineral for the special needs of lactating dairy cows. Kay Dee also has a vitamin pack, Kay Dee A ‘N’ D for supplementing corn silage, alfalfa silage, or hay fed to cattle, hogs, lambs, and poultry.